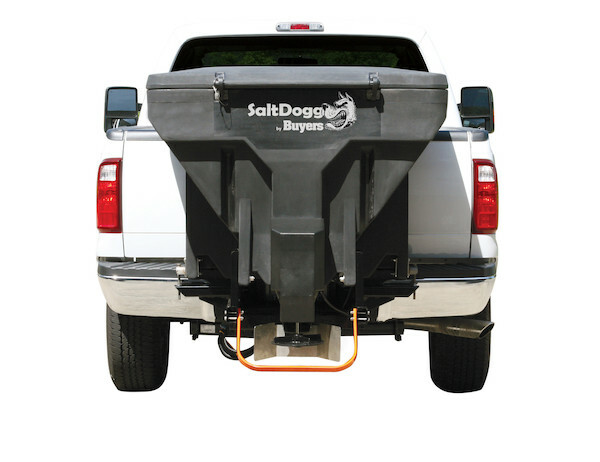 Enoven Truck Body offers Snow Dogg Snow Plows and Salt Dogg Spreaders. 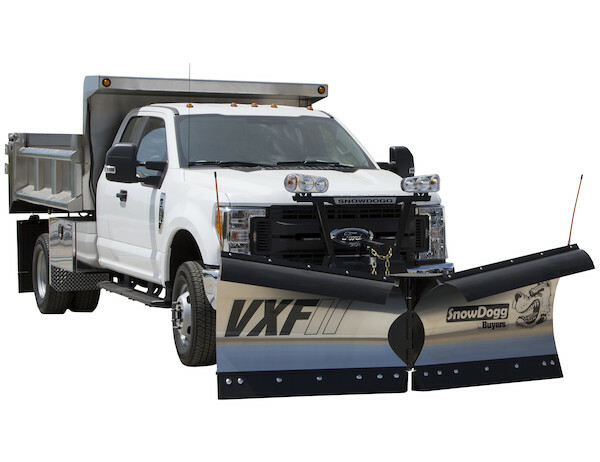 We can upfit your existing vehicle or build out a full ready to work snow plow vehicle with spreaders and all. 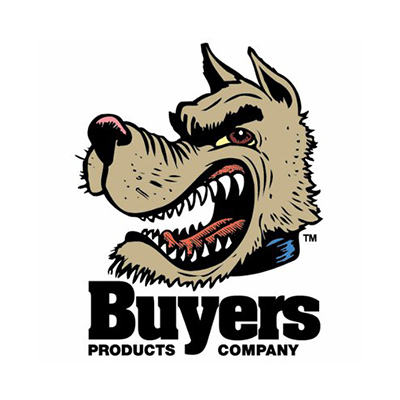 Visit the Buyers website to view the full line of snow plows and salt spreaders. © 2019 Enoven Industries. All Rights Reserved. Website By Upward Trend.